With the convenience and fuel retail environment relying on cash for small transactions, the need exists to ensure safety of the till as well as to provide a safe work environment for employees. Gunnebo's complete line of cash management solutions prevents theft and ensures an accurate till count in an affordable way. 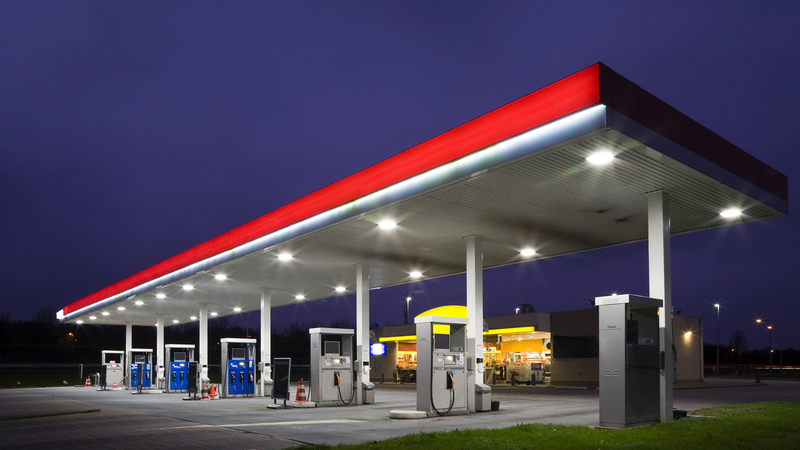 Increasing a security presence within each retail store is imparitive within the convenience and fuel retail industry. Implementing Gunnebo's electronic security, which includes cameras and other intrusion detection systems keeps your businesses operating efficiently and most importantly, safely.